It's been a busy year for Samsung's mobile payments system. While the Korean company has continued to add new regions, it has also introduced PayPal integration and Visa Checkout compatibility in the US. Samsung has also made the service available for more of its budget handsets in the form of a stripped down version called Samsung Pay Mini, where before it could only be used on high-end Galaxy phones. Apparently, Samsung doesn't want to stop there and now wants to bring its payments app to other non-Samsung Android phones. According to a report by Gadgets 360, talks have taken place within the company about extending the availability of Samsung Pay to rivals' phones, and preliminary meetings with other OEMs have already happened, too. Samsung also wants to make the fully-fledged version of Samsung Pay available on its own mid-to-low-range devices. To that end, new versions of phones such as the Galaxy J series will include Magnetic Secure Transmission (MST) capable chips, necessary to make certain mobile payments with the app. 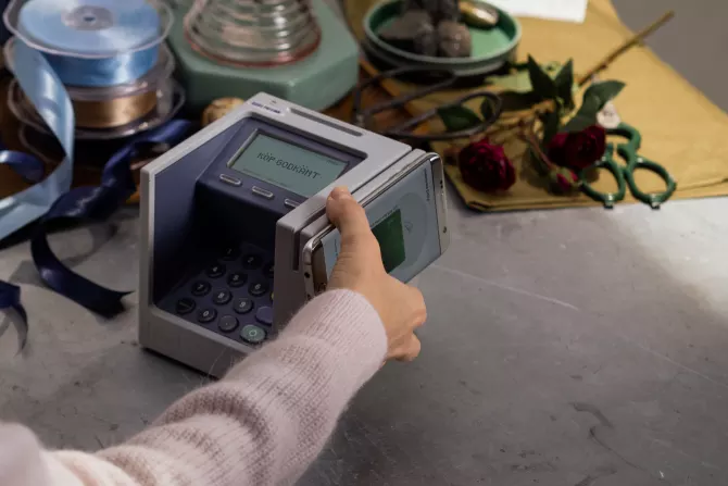 Other OEMs will need to include similar technology if they want their devices to work with Samsung Pay, and that's a conversation that is likely being had right now. Another option is to manufacture an accessory that would enable the use of the service on non-Samsung phones, but that might be less likely to be taken on by consumers given the ease of use of other services like Android Pay. It's unlikely many would want to carry another separate card just to use Samsung's payments app. Whichever route it goes down, it's thought that Samsung wants to have something in place by mid-2018 so it can push the platform to a whole new audience. It has already attracted 34 million users, according to market research data from Juniper, which is 10 million more than Android Pay, on 24 million. Together they still trail Apple Pay by some distance, estimated at 80 million customers in the same report.